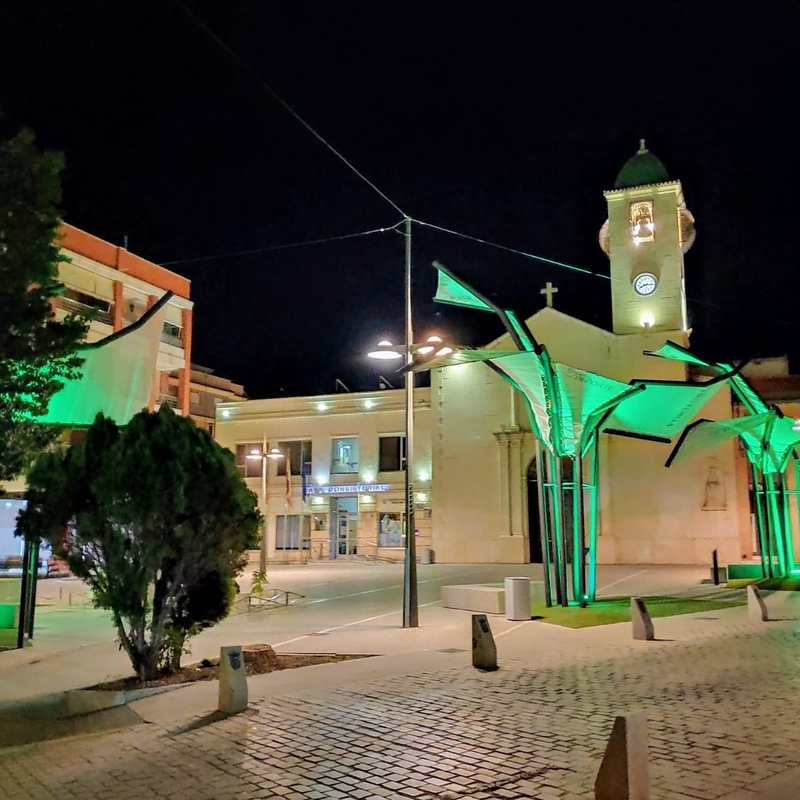 The Town Hall have lit up the Plaza de la Constitucion green for World Cancer Day. All those who have suffered from cancer like Pam and I, very much appreciate this. 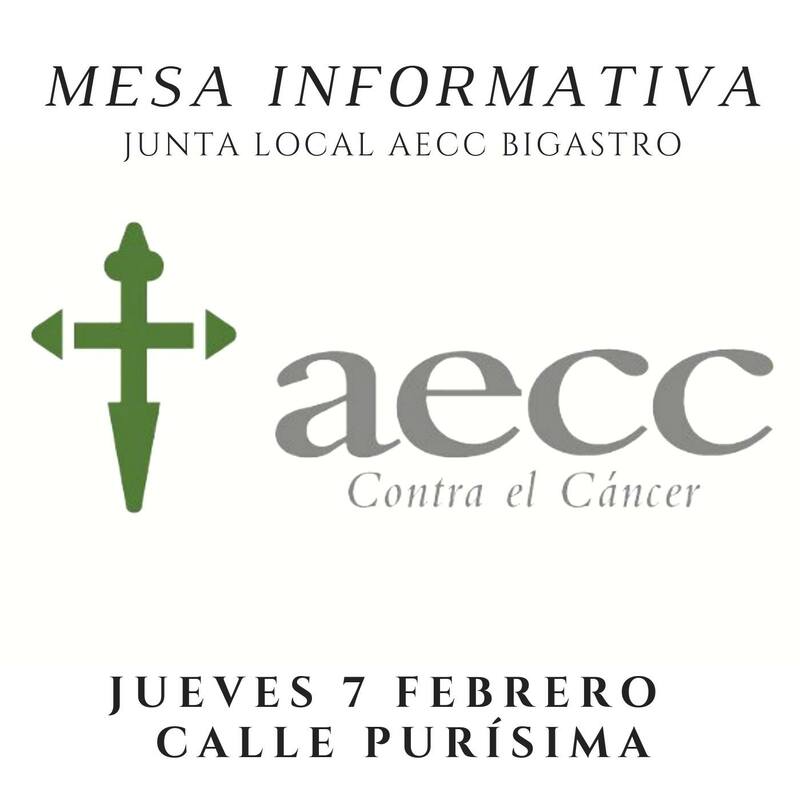 Even those who have not had some form of cancer will know of people who are being treated, have survived and those who lost their lives to cancer.